The idea behind memo is that there are certain things I know I should do every day, but I don’t end up doing them because I’m lazy or get busy. Some of these things include drinking water, eating breakfast, going for a walk, & doing 25 pushups / situps at random times in the day. If I don’t manually remind myself every day to do these things, I’ll eventually fall back into the habit of not doing them. 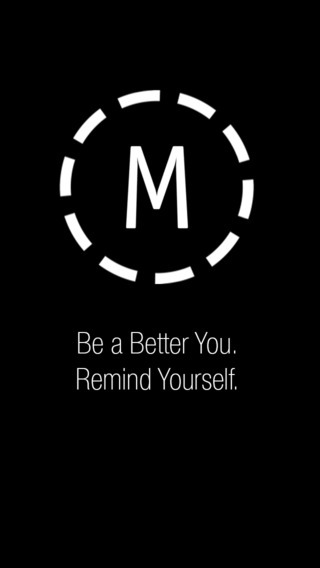 Memo is a simple app that lets you set recurring daily reminders for yourself. make a snooze button with options like ’15 min snooze’, ’30 min snooze’, ‘delay for tomorrow snooze’ etc..
please let us know when you have an android app for this .. i’ll use it . btw – how much time did it take you to develop, and did you have any external people for help? 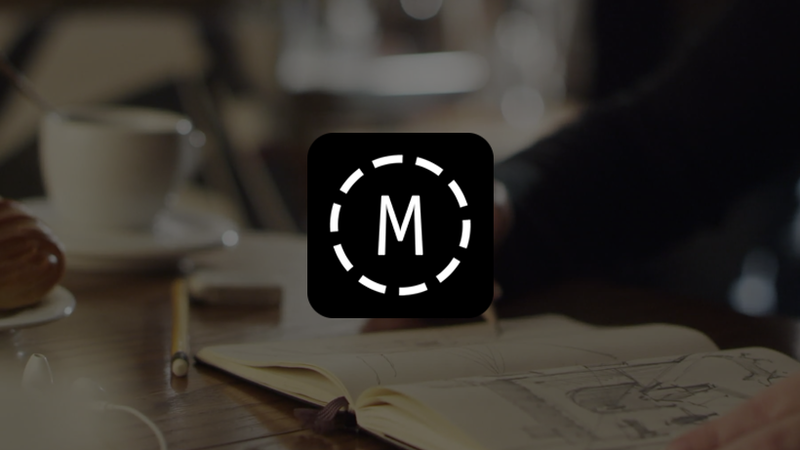 e.g:ux, graphic resources etc.